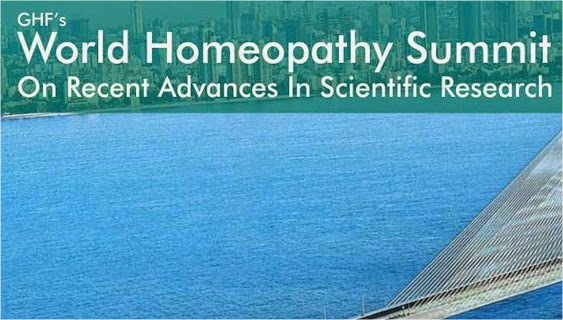 A research conducted at the Mahatma Gandhi University, Kottayam, has proved that homeopathic medicines contain nanoparticles that are vital for medical treatment. 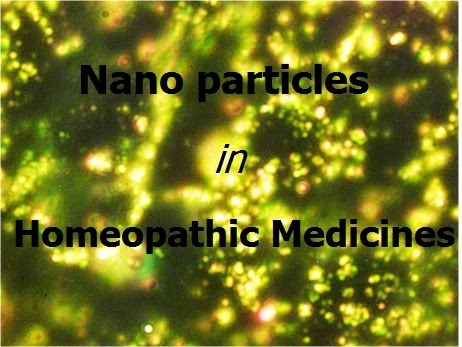 The study conducted by Dr E S Rajendran at the Nano-Science Lab of the university, using ‘Aurum Metallicum (6C to CM potency)’, has conclusively proved that homeopathic dilutions contain nanoparticles. 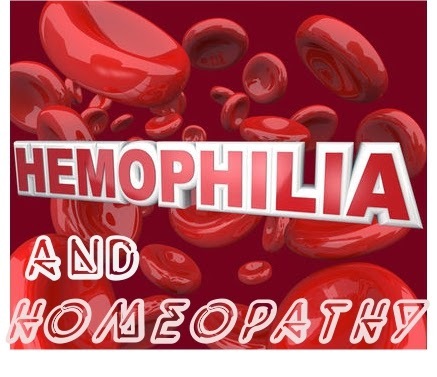 A combination of homoeopathy and allopathy sciences has helped reduce the cost of treating blood disorder haemophilia from Rs 1.3 lakh to over Rs 30,000 a year, says a research conducted by two doctors, based in Mumbai and Nashik. Over 750 patients, including 430 from Mumbai, have been treated for haemophilia through this process since 2007. 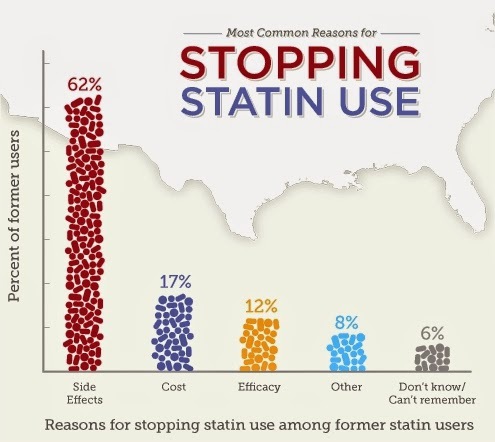 The study will be given for publication in a medical journal. 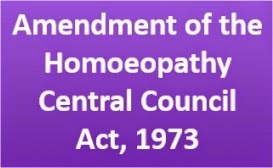 The Union Cabinet chaired by the Prime Minister, Shri Narendra Modi, yesterday gave its approval for the amendment of the Homoeopathy Central Council Act, 1973. This amendment in the Act, will make provisions relating to granting permission by Central Government to all homoeopathic medical colleges for continuing course/courses, so as to ensure that homoeopathy education is given only through colleges which can impart quality education.